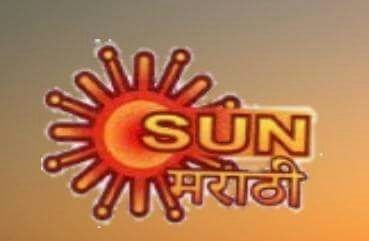 Chennai-based Sun TV also has plans to expand its portfolio, according to the trademark filings. These indicate Sun’s entry into two new language markets, Bangla and Marathi. 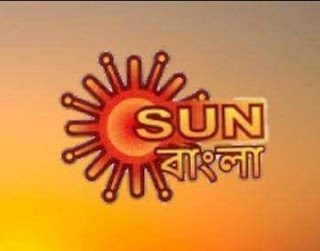 The company is already reported to have indicated the new financial year (beginning April) for the potential launch, and the trademark filings are consistent with that.